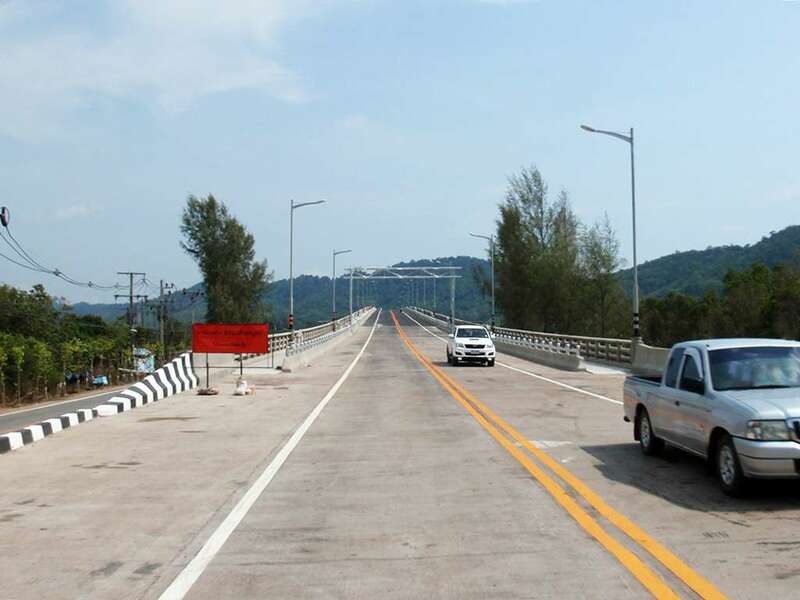 The Koh Lanta Bridge has been finally completed after a long time between construction and bureaucracy. 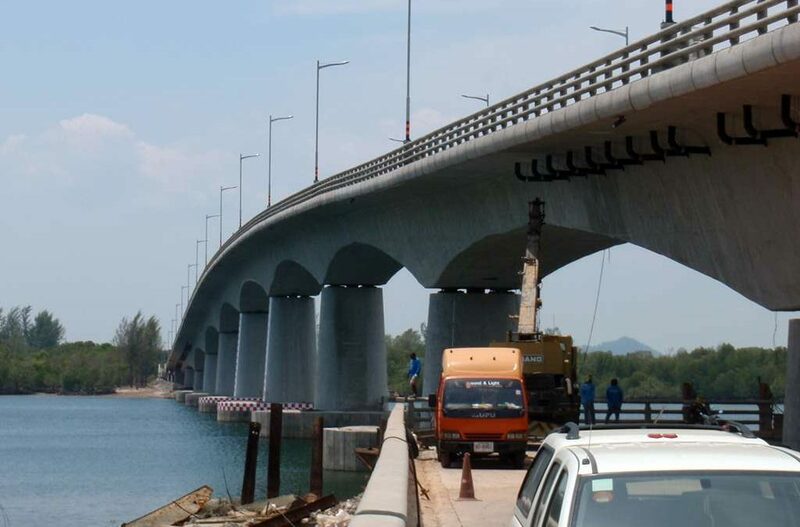 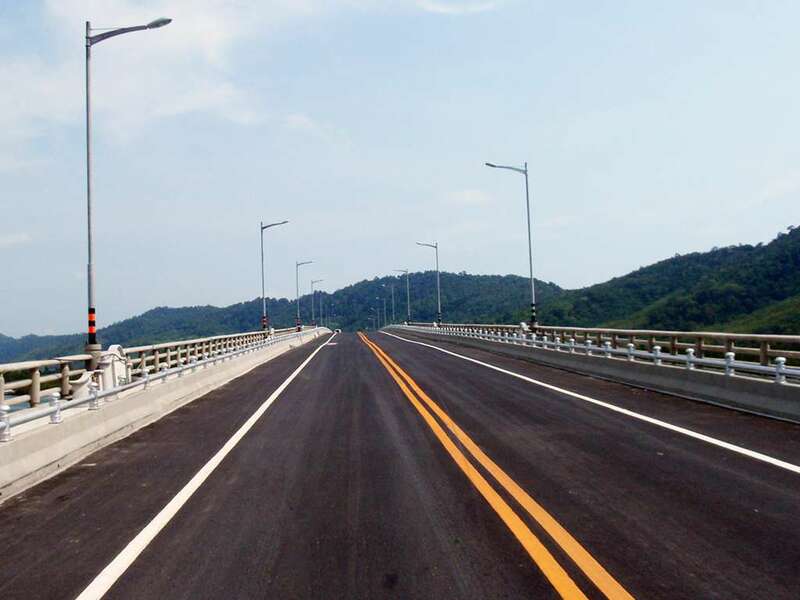 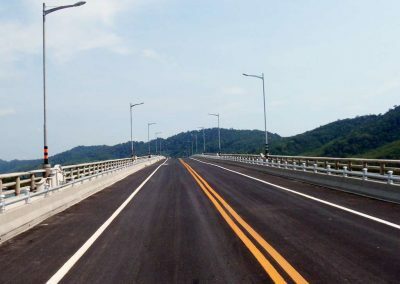 Officially opened on 22 April 2016, the short bridge now makes Koh Lanta “a bigger island”, quickly connecting Koh Lanta Yai and Koh Lanta Noi. 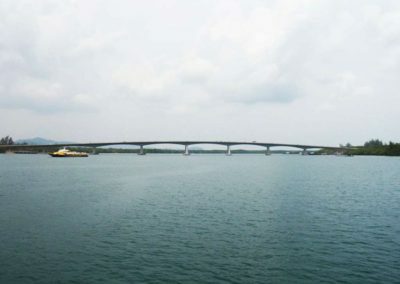 It’s now the only bridge in Thailand that connects two islands. Most locals see the bridge as a big step forward, largely expanding the area tourists can explore on their own simply by renting a motorbike or with a local transport, thereby increasing the possible overall time tourists would stay in Lanta in order to “see it all”. 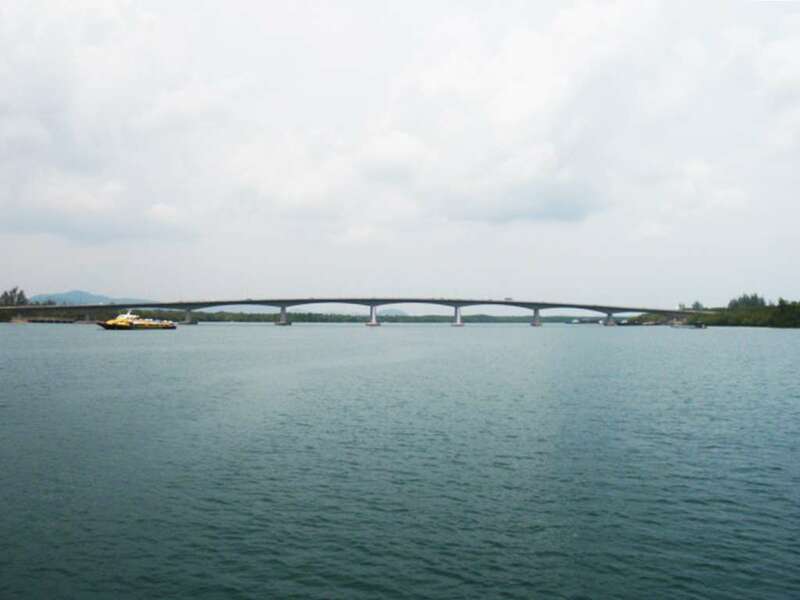 Before the bridge was built, the only way to move between the two islands was via the slow car ferry which had limited space and on a busy high season day could mean more than an hour-long queue just to get on board. 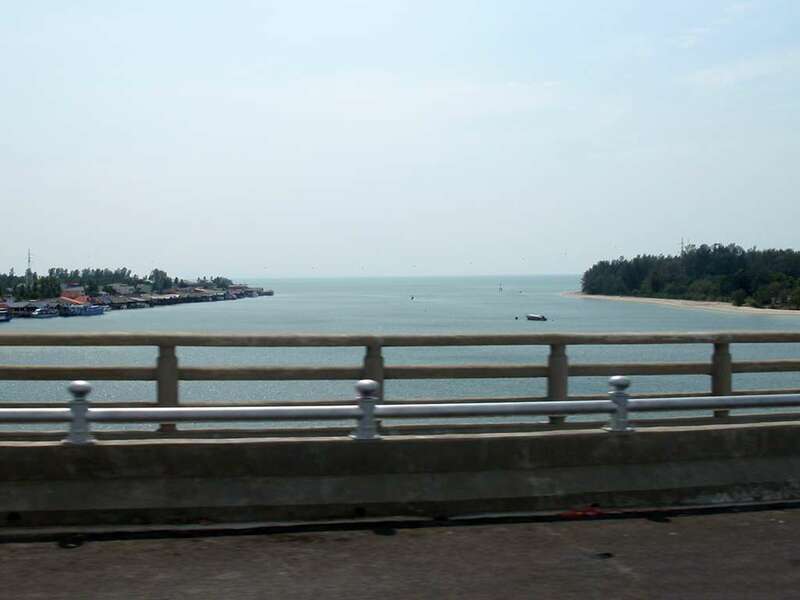 Between Koh Lanta Noi and the mainland there is still no bridge so a car ferry is still mandatory for that crossing, but thanks to the bridge the drive time between Krabi main areas or Krabi Airport and Koh Lanta has been significantly shortened. 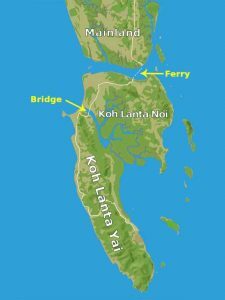 The fact that there is still a ferry to take is considered a positive thing by most, locals and tourists alike, because a too easy access to the islands would certainly mean a much greater development in infrastructures, and that would make Koh Lanta lose its charm and popularity as a beautiful yet quiet and laid back destination. 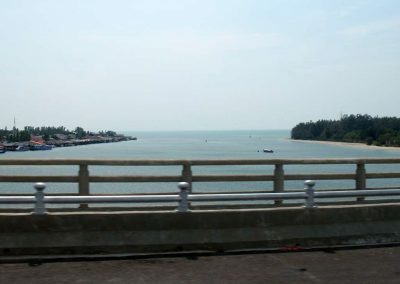 Also, the added amount of real estate now available for development on Lanta Noi will help relieve some of the pressure for additional development on Lanta Yai. The Koh Lanta Bridge also shortens the transfer time for tours run by operators with boats departing from Lanta Noi, such as the great Koh Phee and Koh Talabeng Kayaking Tour. At the moment there are no news regarding a possible construction of a second bridge connecting Lanta Noi to the mainland.